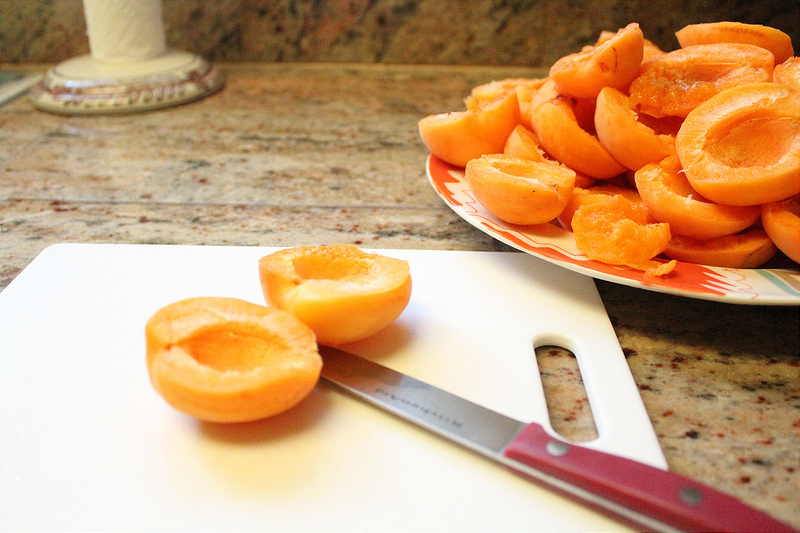 Wash the apricots, cut them in half and remove the pit. 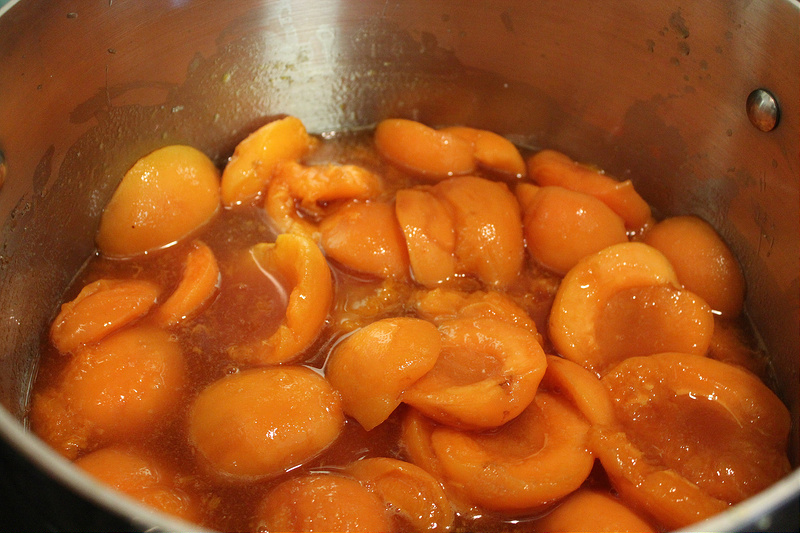 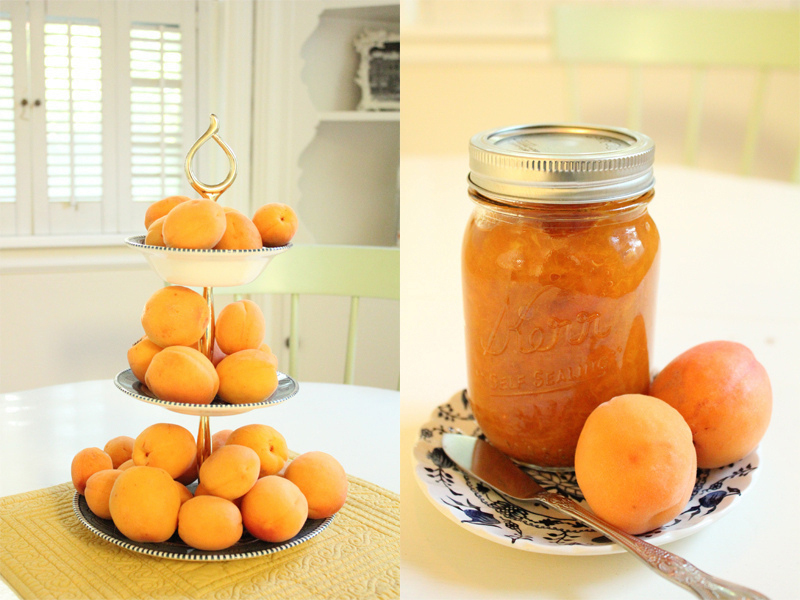 Place the apricots in a large pot on the stove and add the orange juice and sugar. 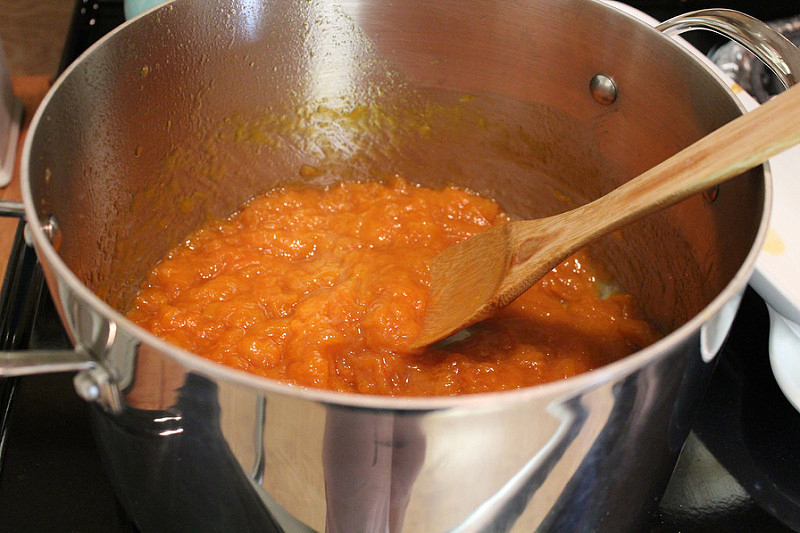 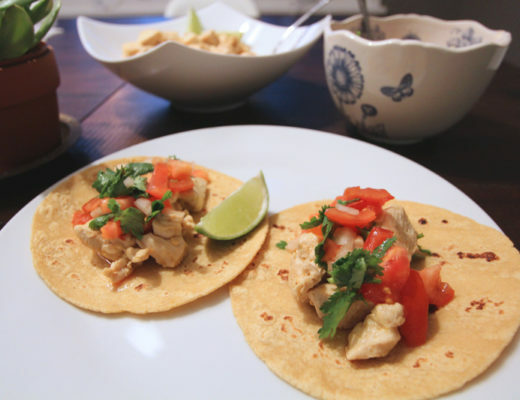 Turn stove on med-high heat, stirring until the sugar is melted completely. 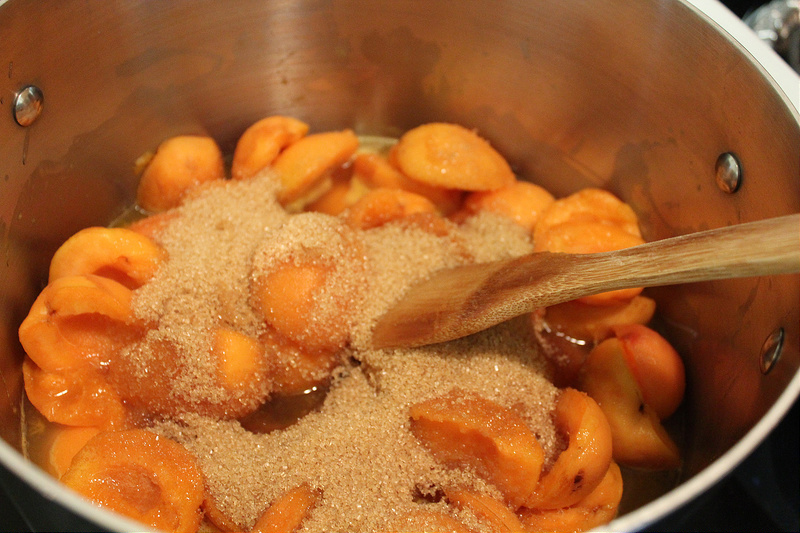 Once the sugar is completely melted, turn the heat to low and allow it to simmer and cook - stirring occasionally. 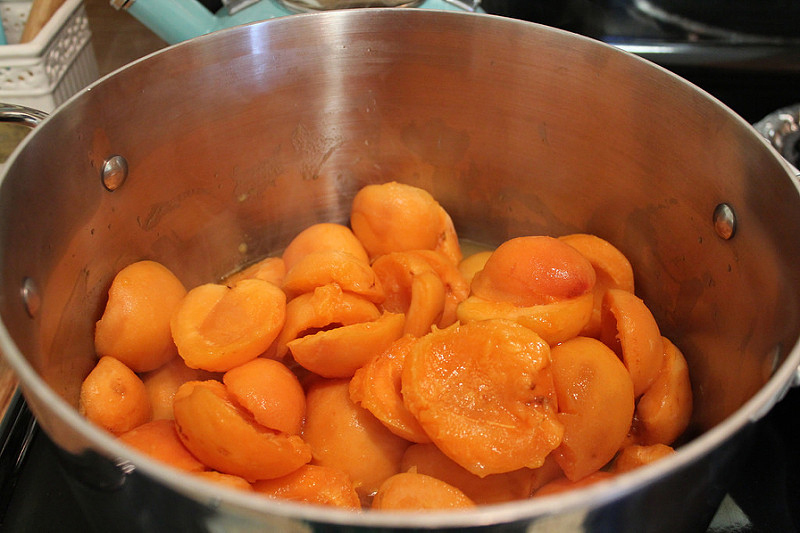 After about 30 minutes stir more vigorously so that the apricots begin to smash. 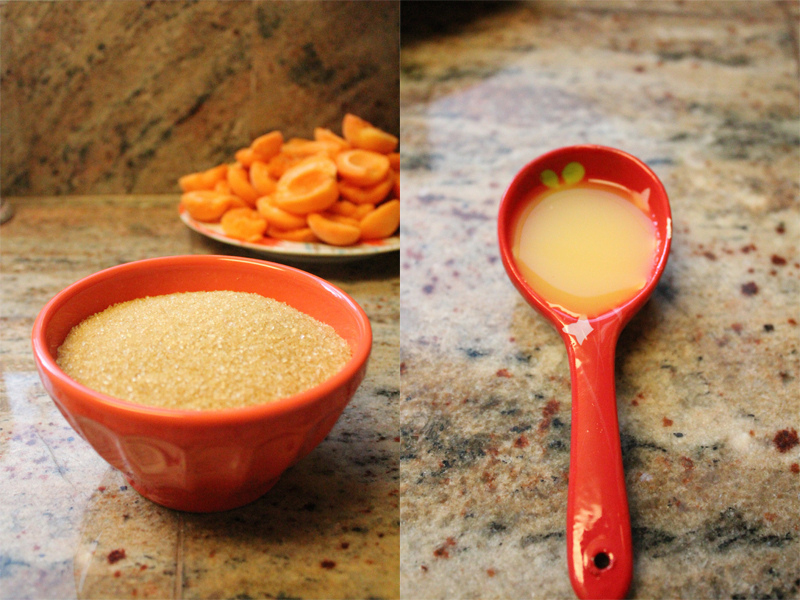 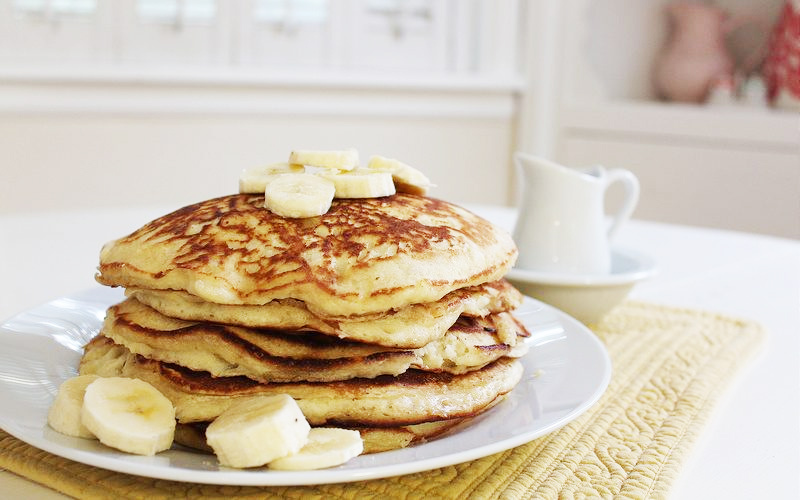 At this point you can taste it to see if it needs more sugar - if yes add according to your desired taste. 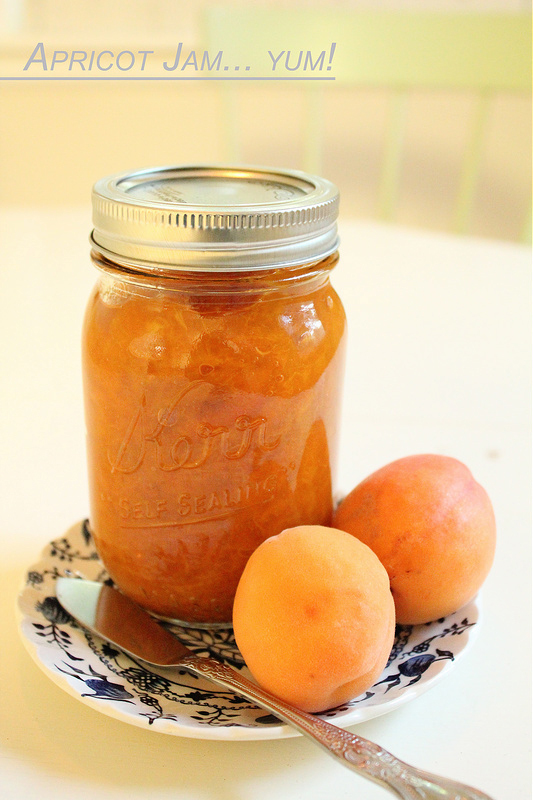 After an hour simply just put the jam in a mason jar and allow to cool completely in refrigerator. 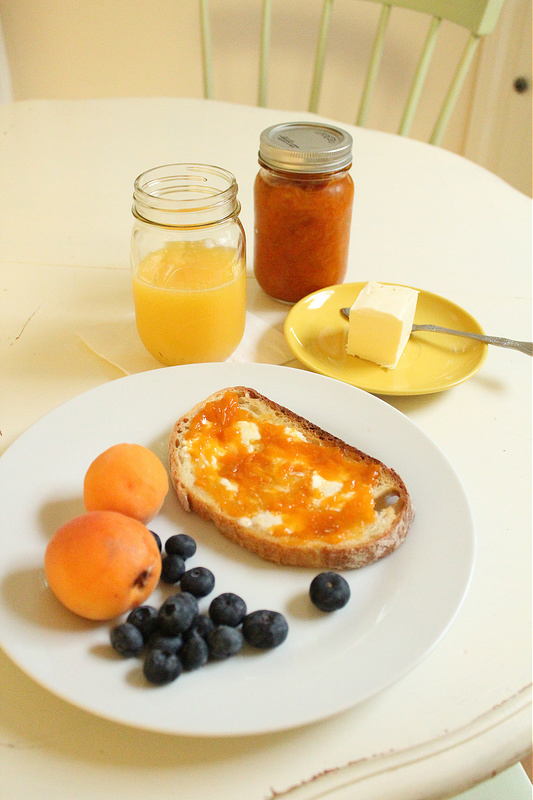 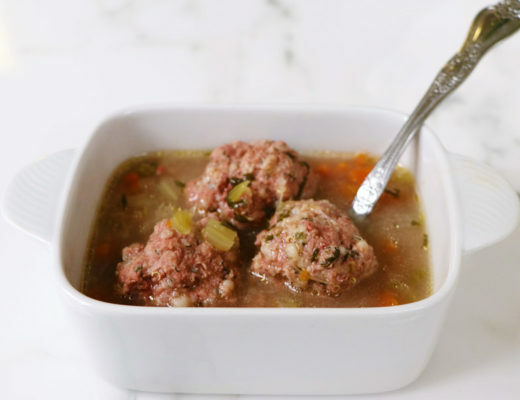 Once it is cooled, enjoy on toast or with whatever your heart desires!